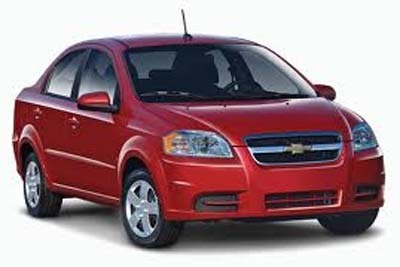 You can of course just book a fully insured car with us giving you your Florida flydrive holiday, however we STRONGLY recommend that you ask your TailorMade Florida expert about your accommodation requirements as everywhere will be full if you leave until you arrive. We have a huge portfolio of hotels , villas and condos from 2 to 5 Star and of all shapes and sizes, so be assured that we have what you are looking for. 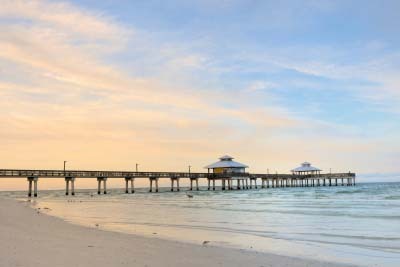 Remember that booking a package with us means you are fully ABTA and ATOL protected and in most cases you can secure your Florida holiday with just a small deposit and balance due 90 days prior to departure. Prices start from just £799 per person based on a party of 2 adults and 2 children (2 to 11 years) and this includes flights on Virgin Atlantic direct into Orlando or numerous other airlines. 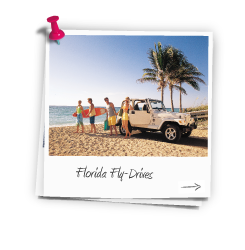 To Plan your April 2020 Florida Flydrive call us now on 01635 885177 to speak to a dedicated Florida Specialist or fill out an enquiry form with your requirements. Return flights from a number of Uk departure airports to Orlando, Miami or Tampa Airport, with award winning Virgin Atlantic, British Airways, United, Delta Airlines and US airways.